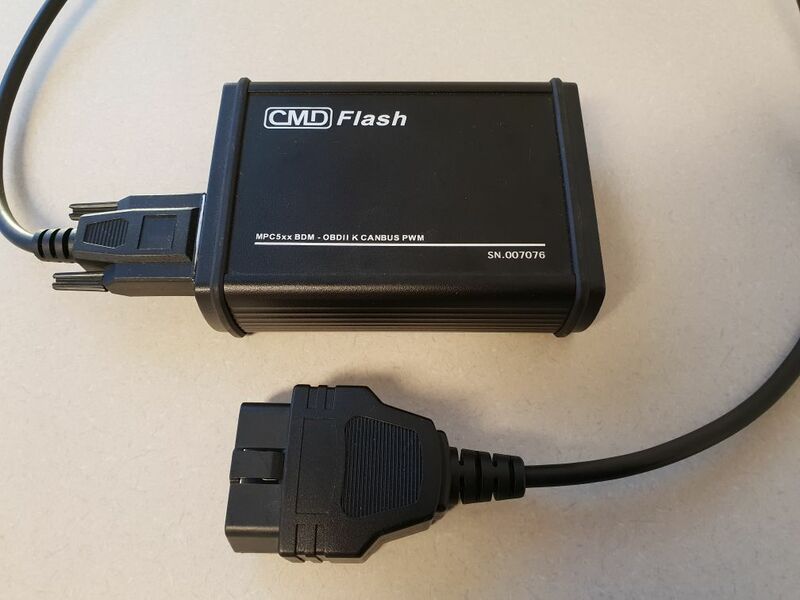 We can offer a special price deal on tuningfiles in case you order the CMDFlash slave at our company. For more details please contact us on whatsapp. If you are looking for a reliable and versatile Slave tool, then the CMD Flash is one of the best choices. 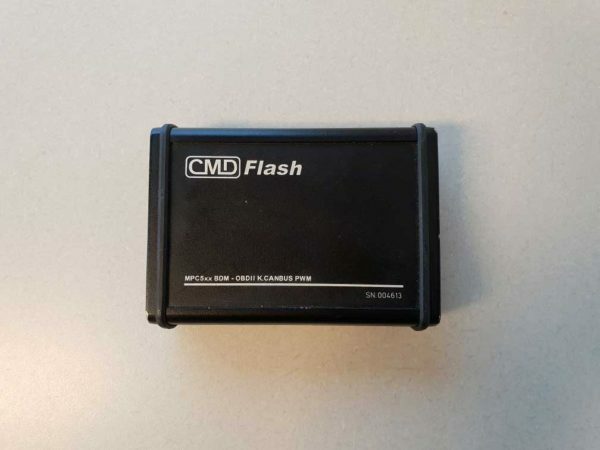 It is a tool that allows reading and writing of content and it supports BDM, EOBD K-LINE, EOBD CAN-BUS and EOBD PWM, which enables tuning of the latest ECUs and adds automatic checksum correction for all ECUs. 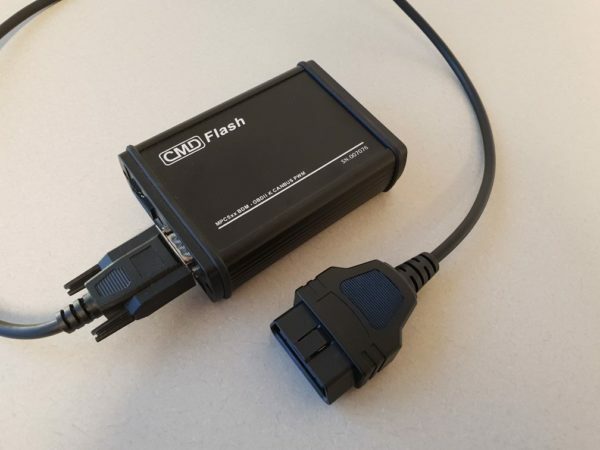 For BDM tuning you need to connect to the ECU after you have taken it out from the vehicle. 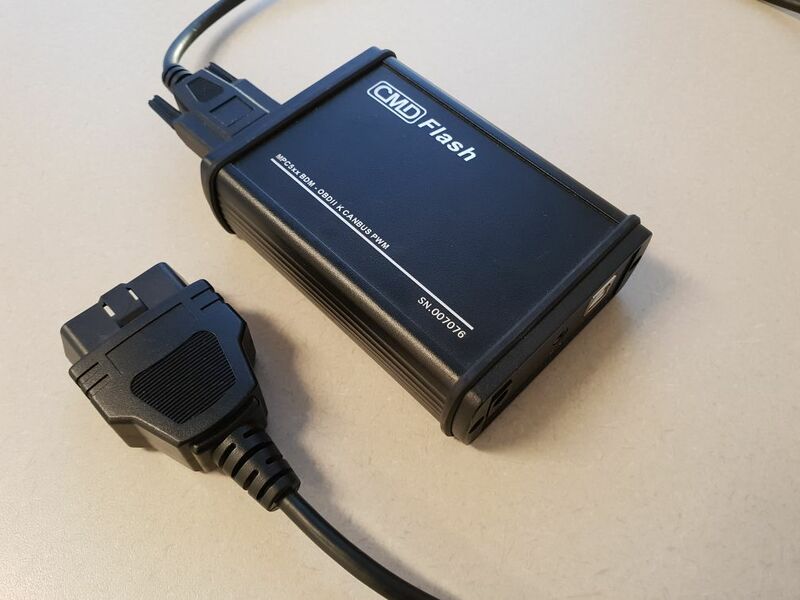 Luckily, connecting is easy, as ECUs have a connector that enables easy access. If you have Map3d software, this tool can be used as a plugin. However, it can also be used as a standalone tuning tool. It enables reading and writing Eprom, serial e2prom and the internal firmware. 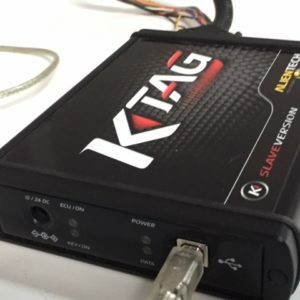 All of the data collected from the ECU is stored in one file and you can also add additional information such as the manufacturer of the car, specific model, license plate, VIN, customer’s name or any data you might want to add. When working on a great number of vehicles, this is a major benefit. A very beneficial feature is the possibility to restart the program operation and enable starting the car even after installing a bad tuning or an interruption during writing. This greatly improves safety of the process and gives you peace of mind.